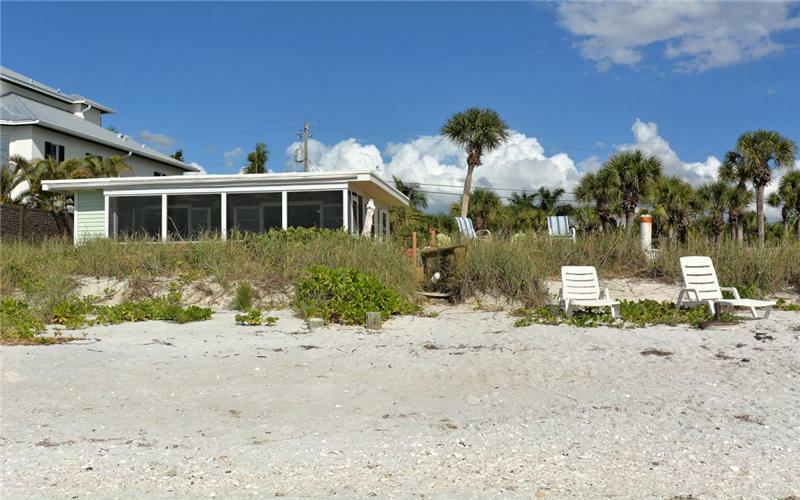 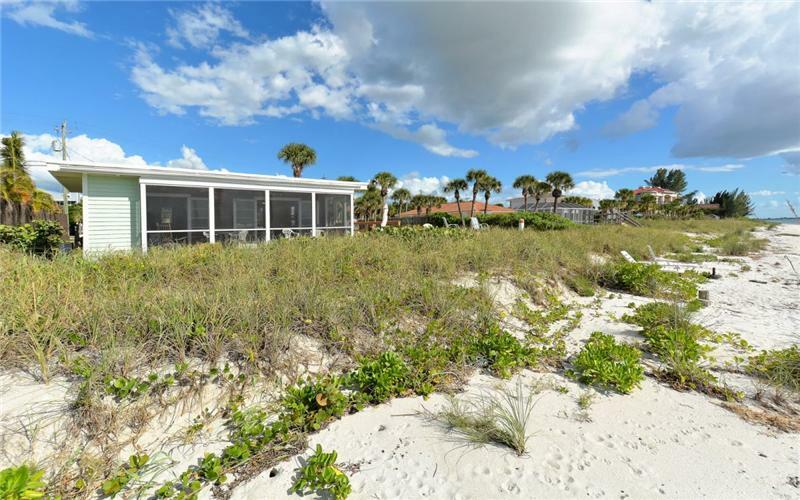 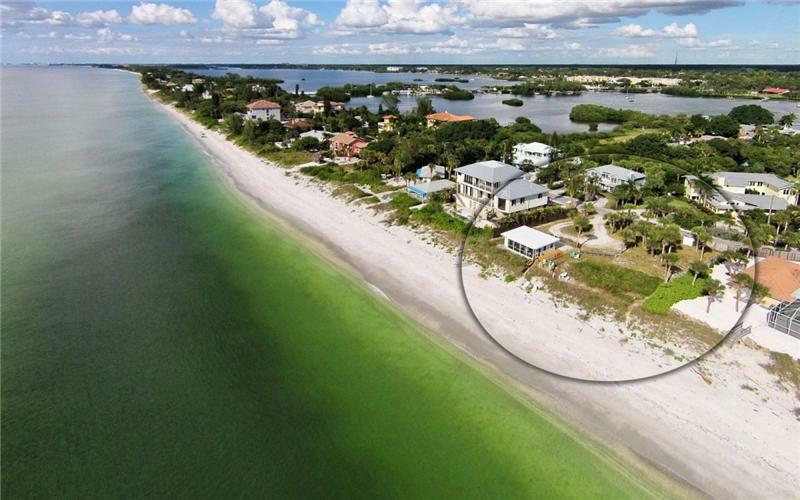 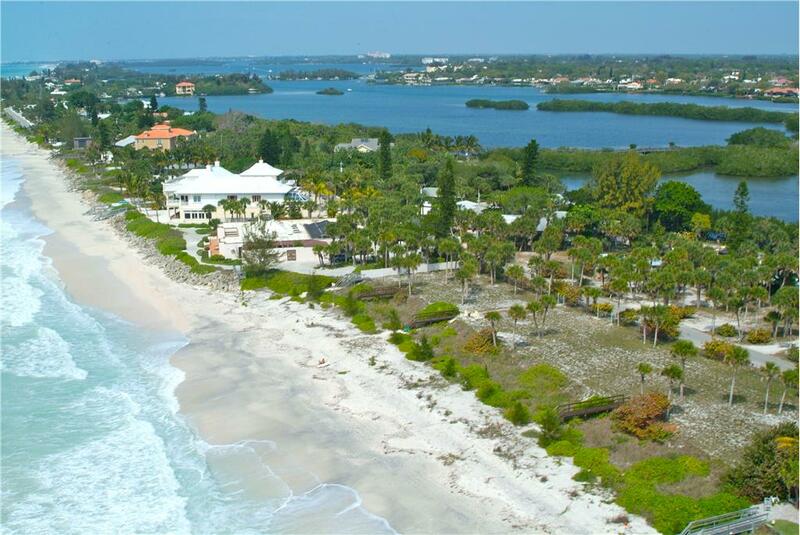 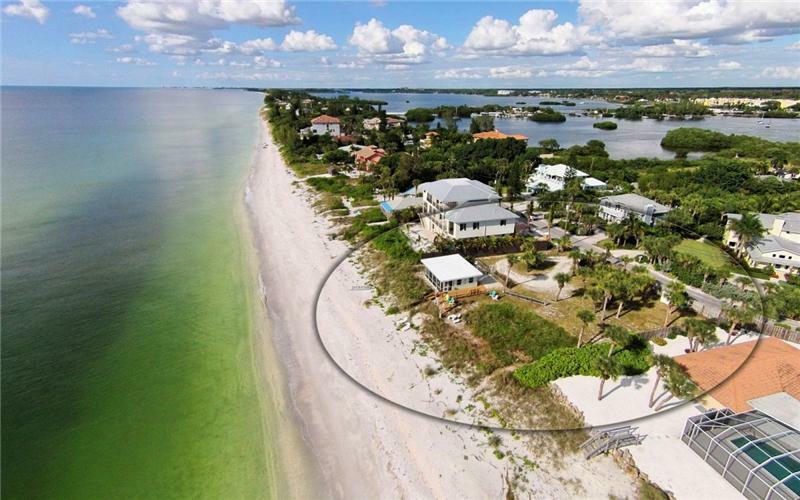 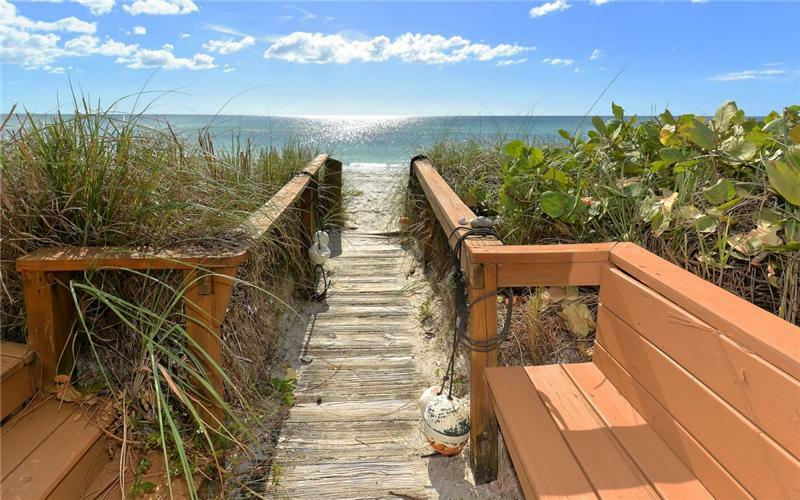 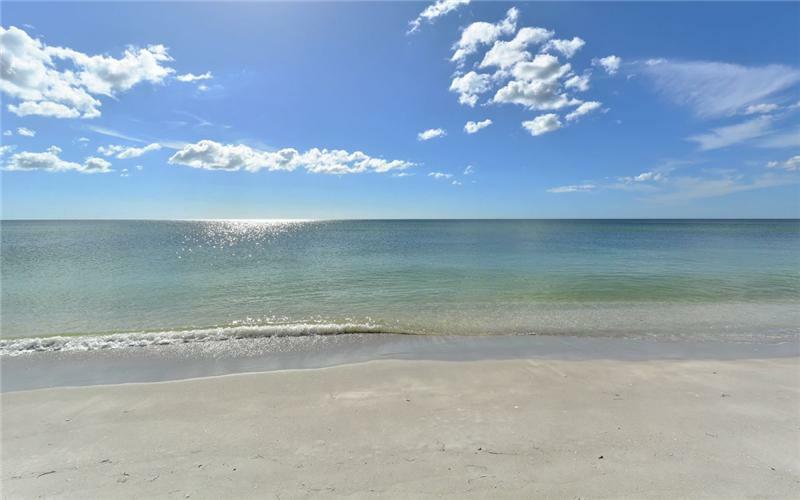 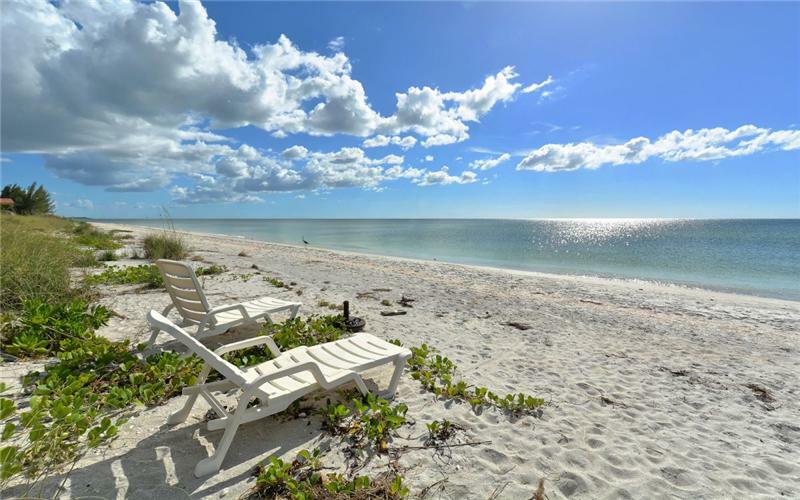 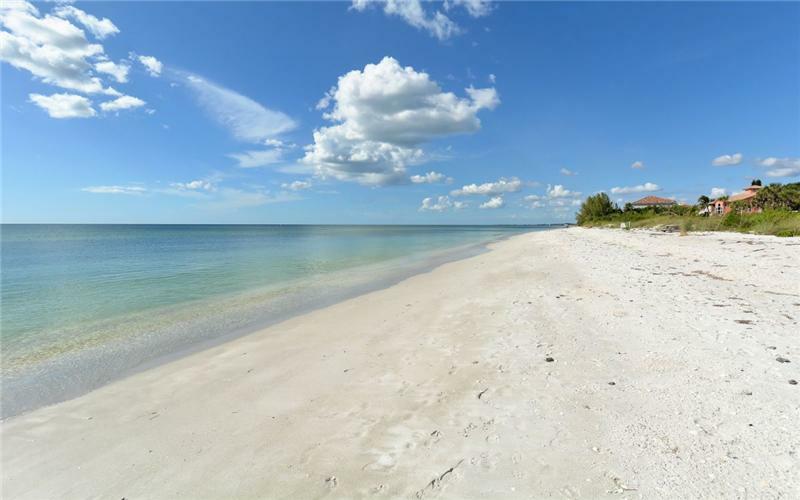 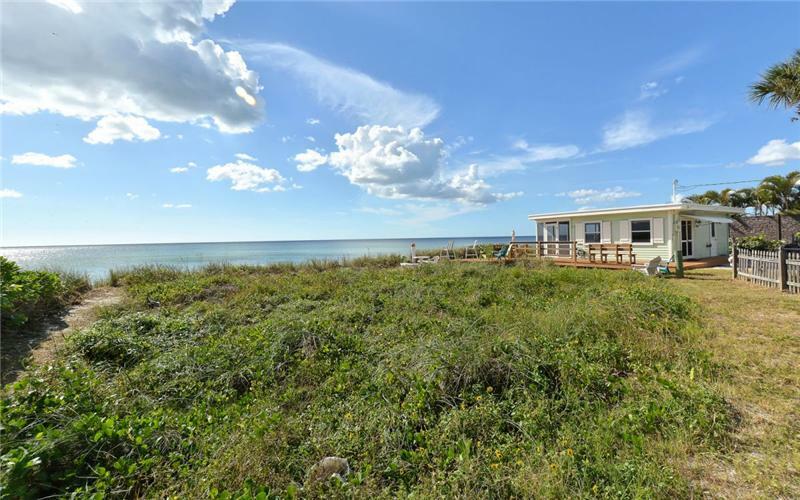 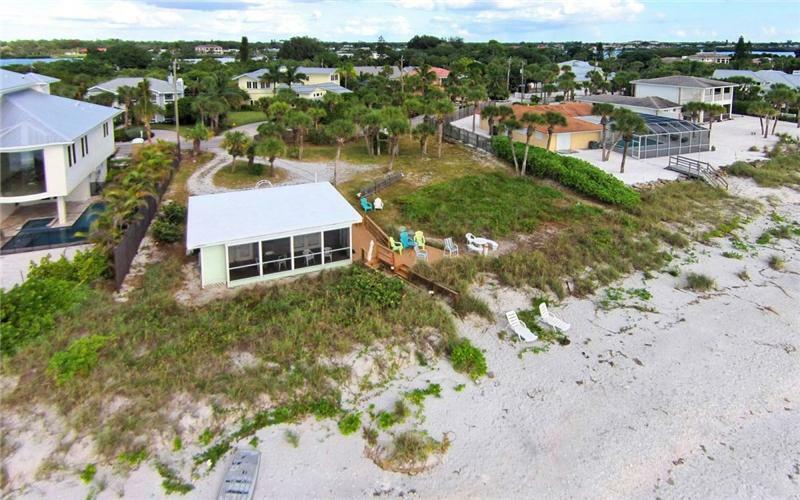 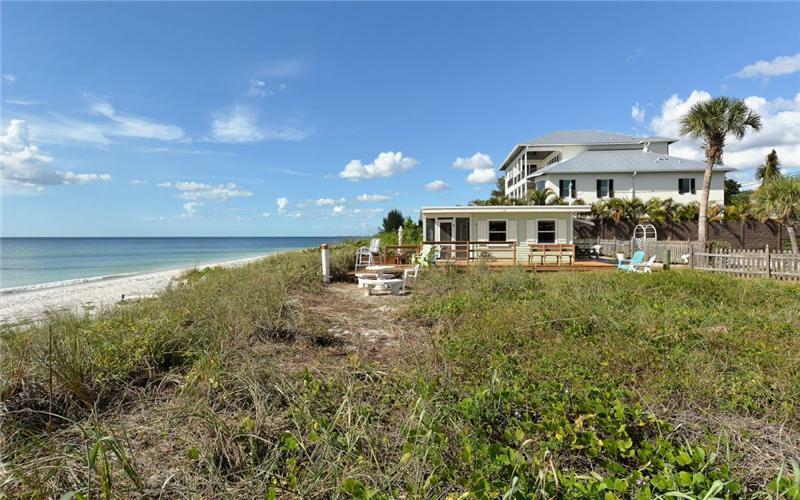 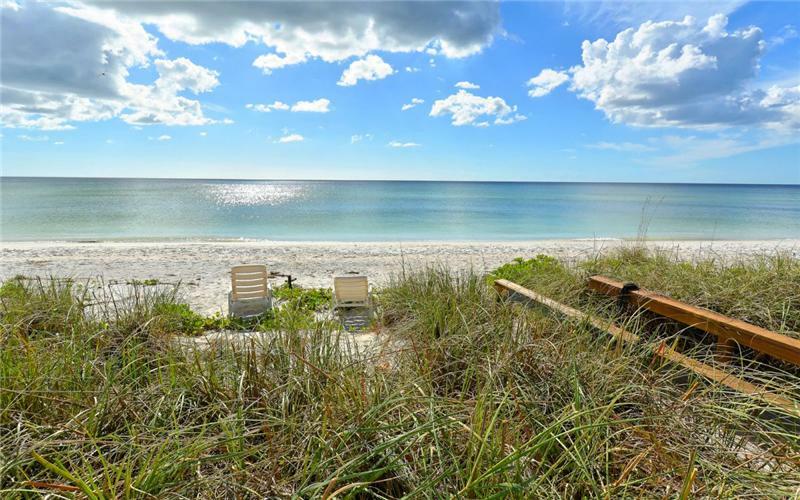 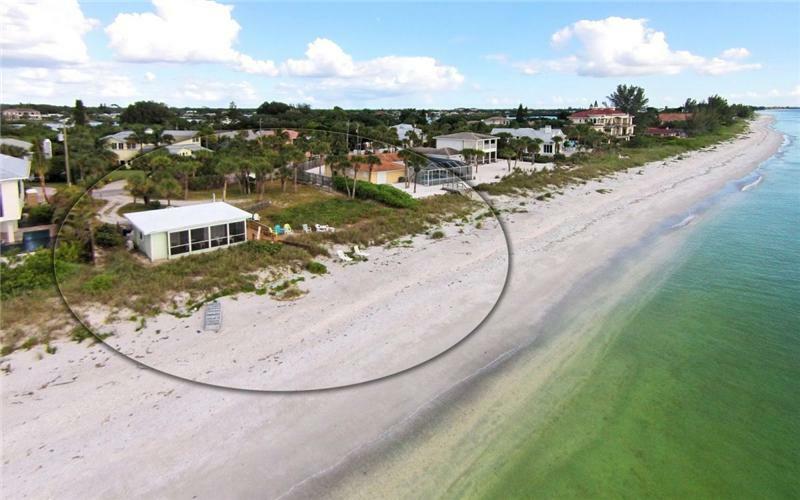 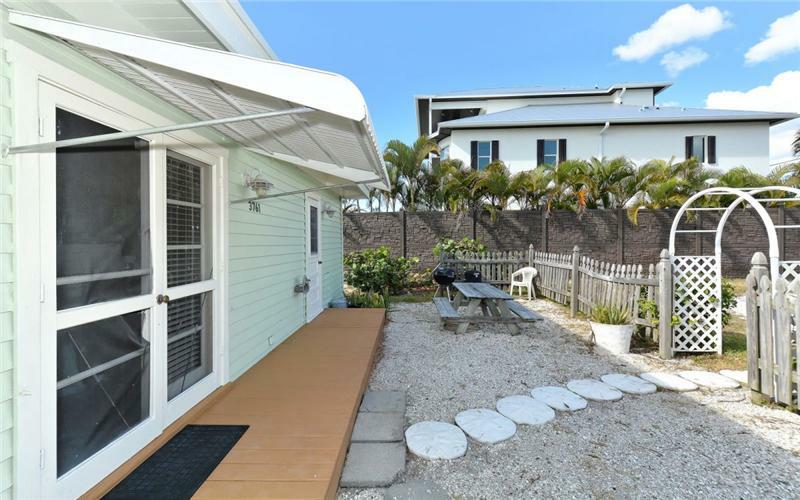 A great location to build your Gulf Front Dream Home on this over 108’ wide lot located on Casey Key (Nokomis Florida) close to the Blackburn bridge for easy off and on the key. 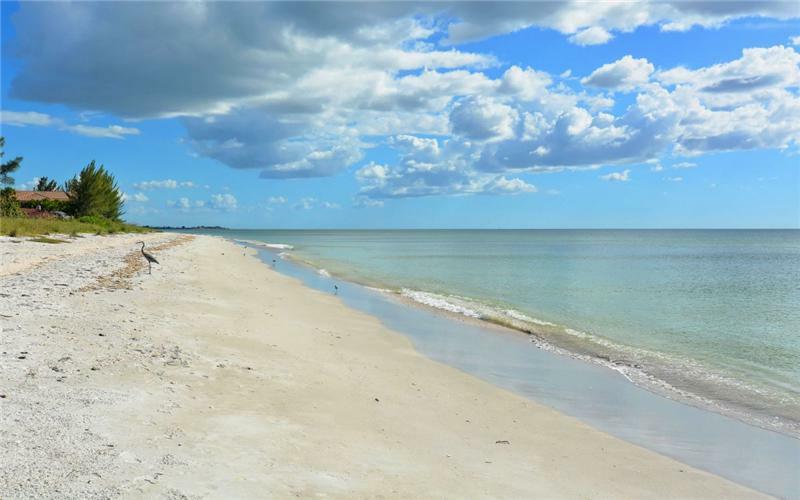 Wonderful wide Sandy Beach to walk and for shelling and fishing. 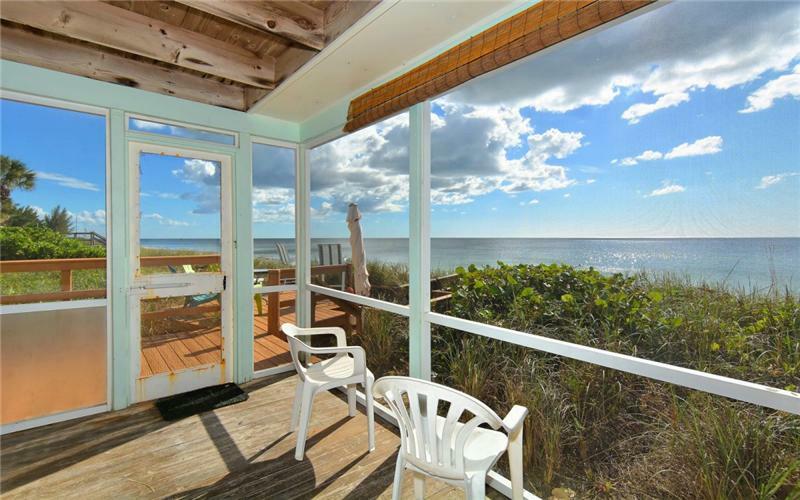 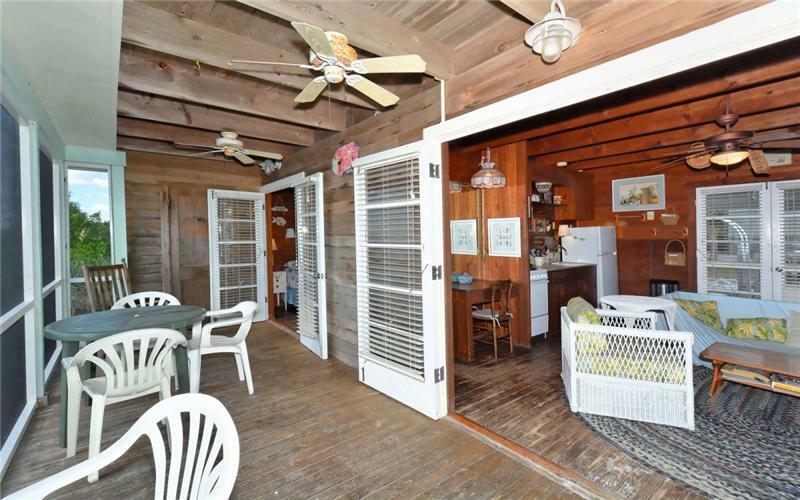 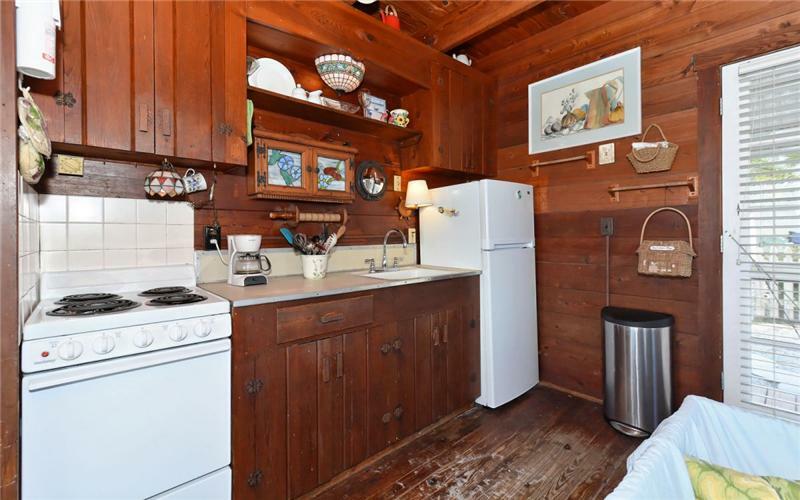 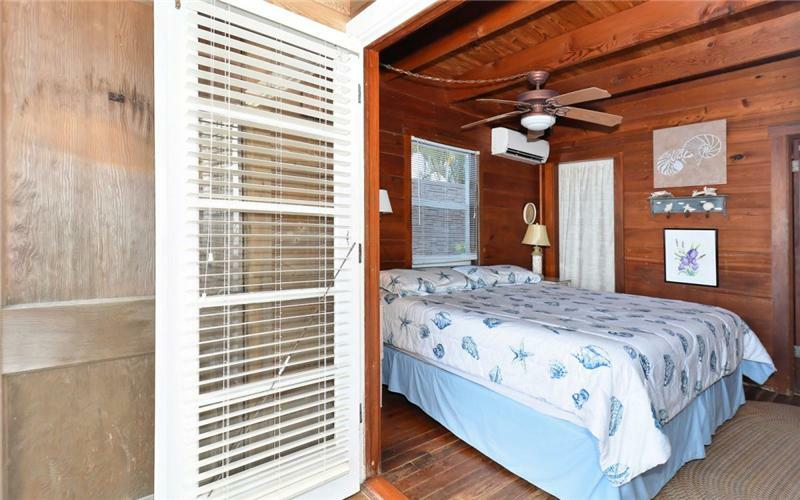 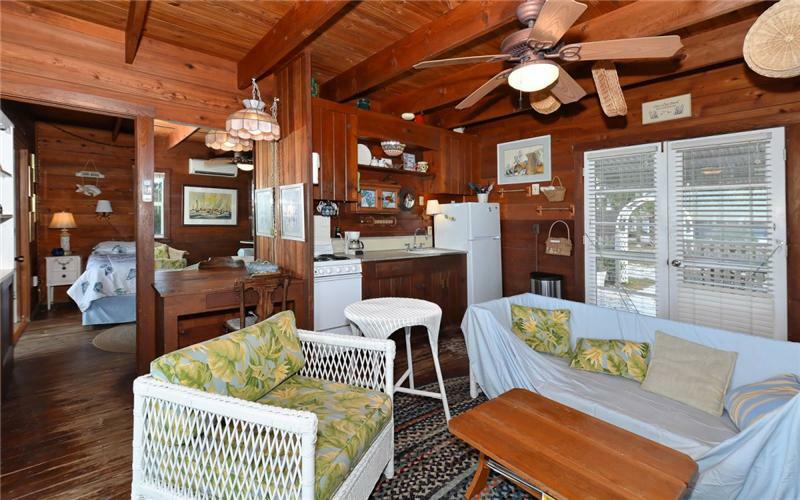 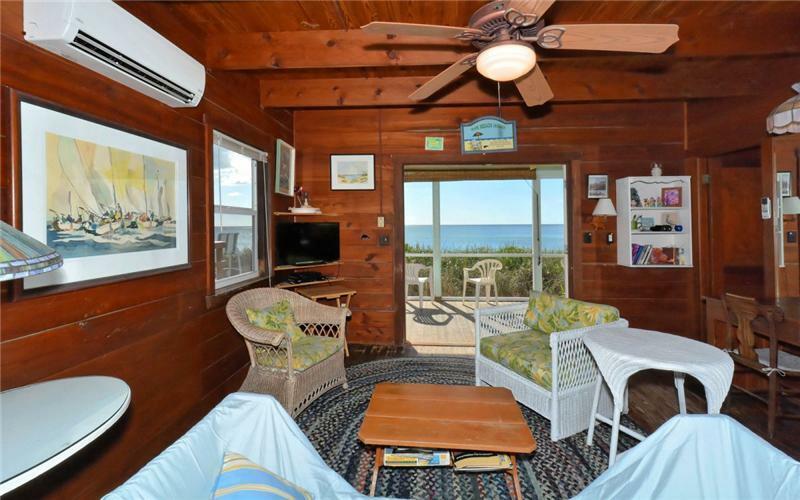 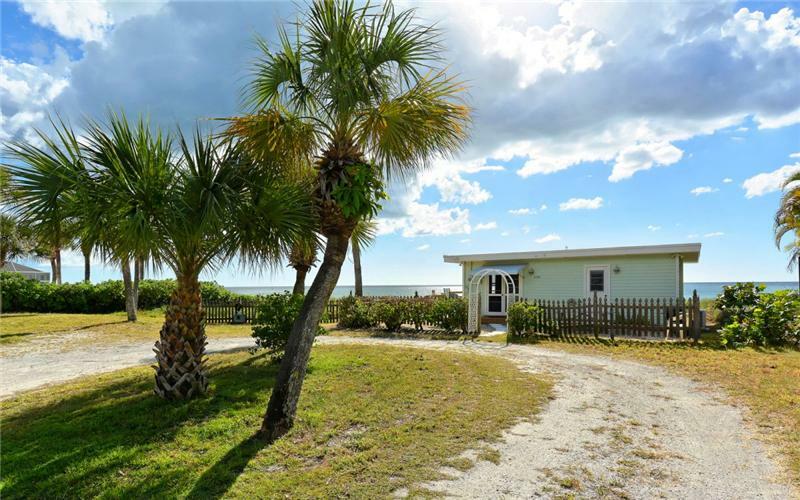 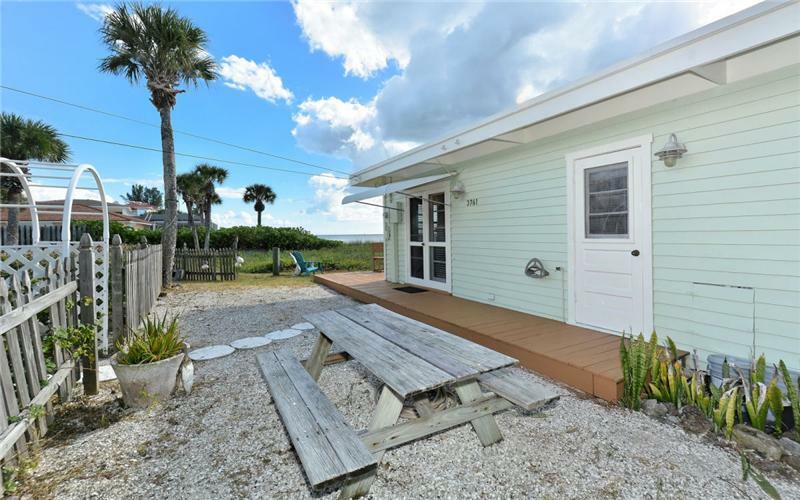 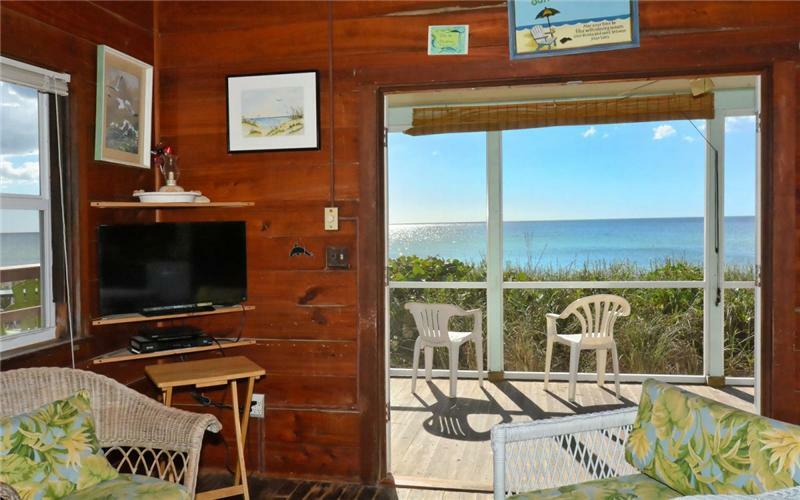 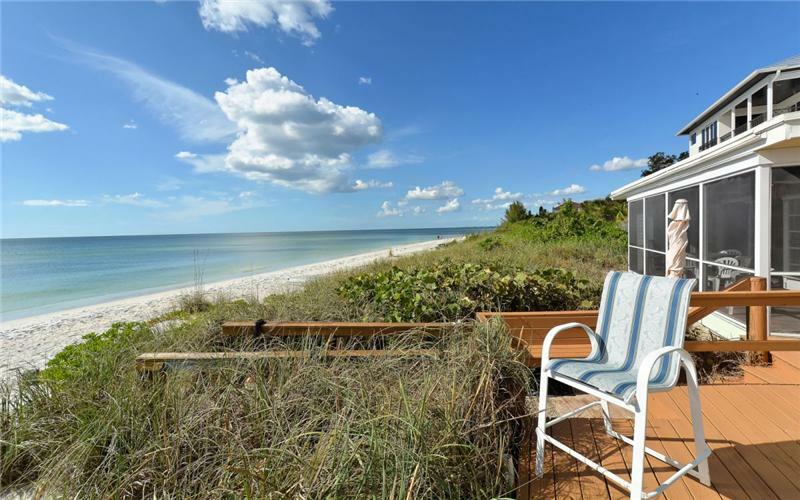 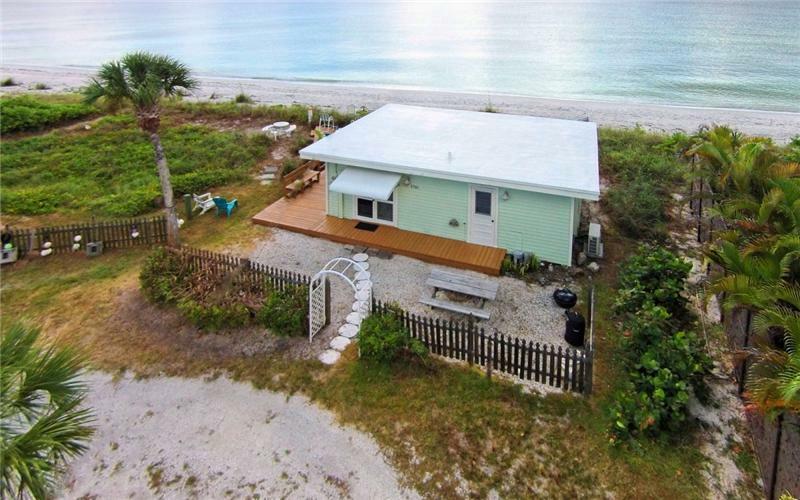 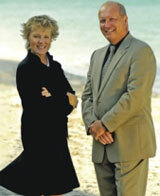 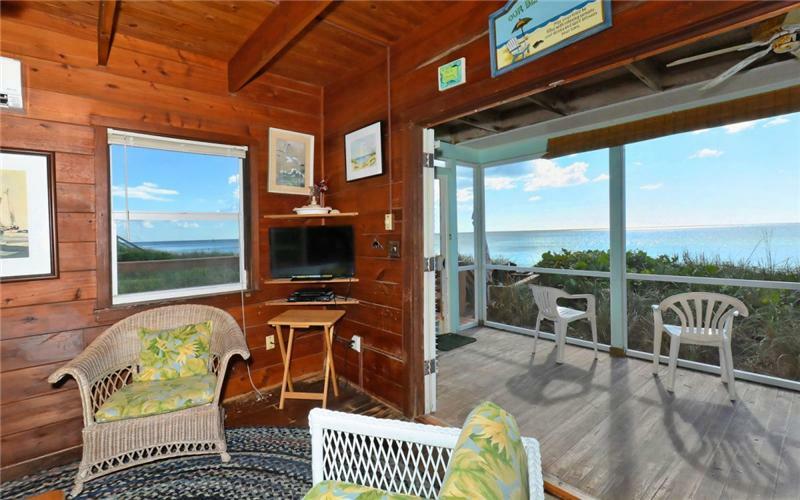 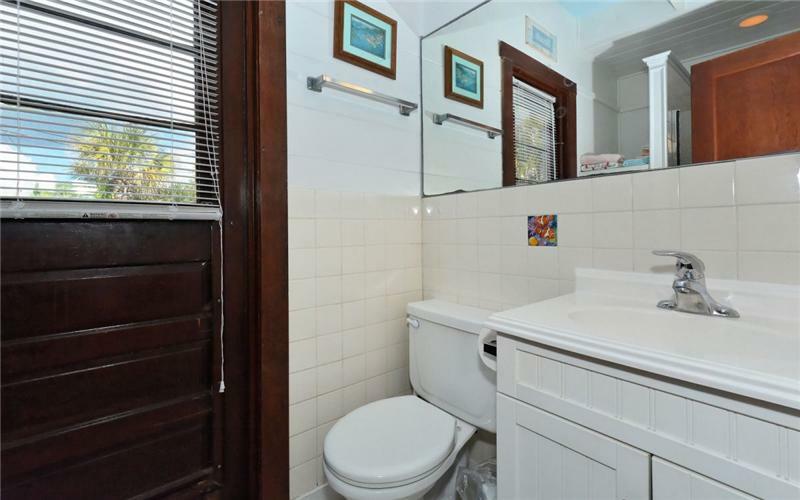 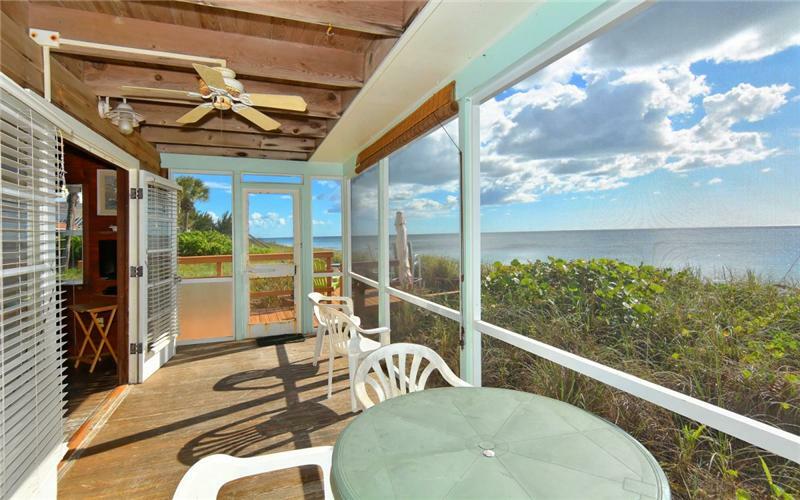 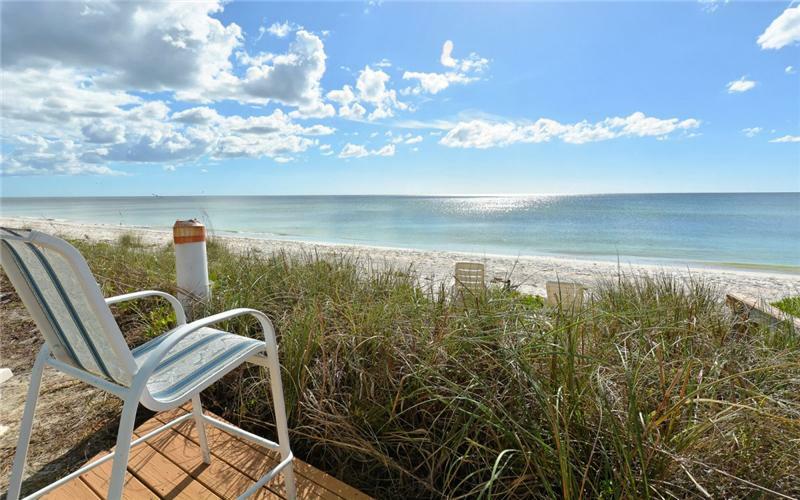 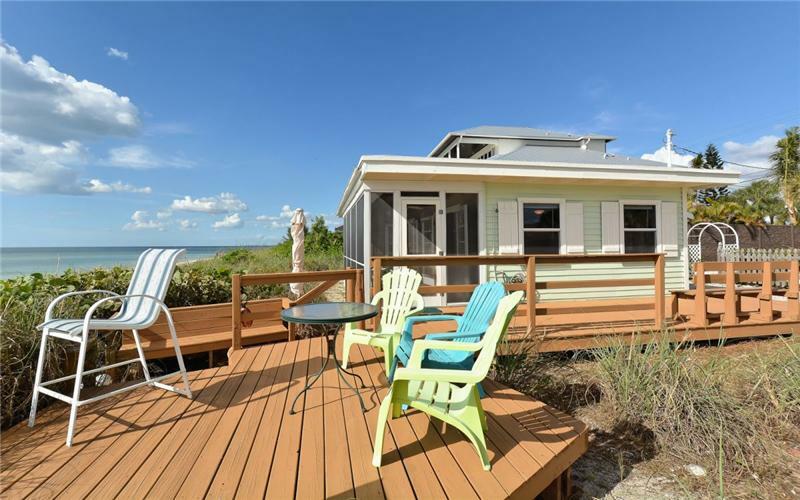 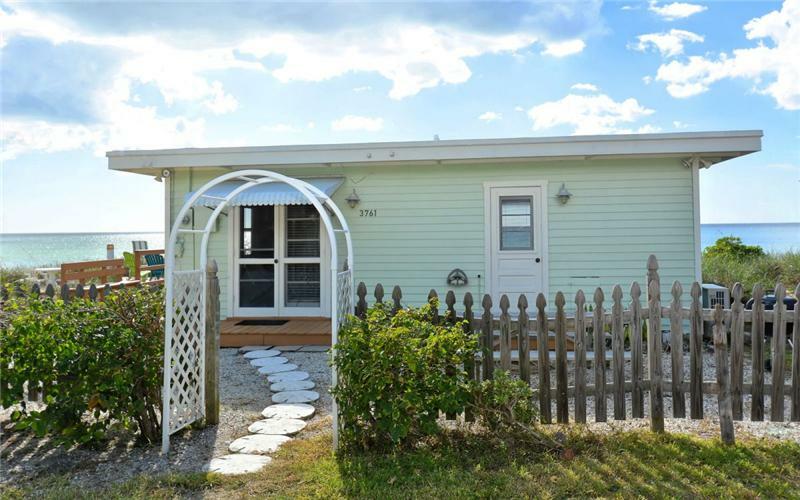 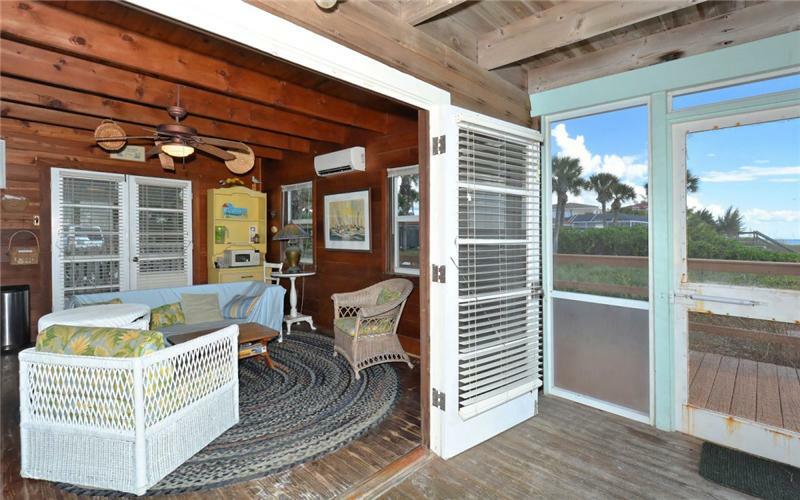 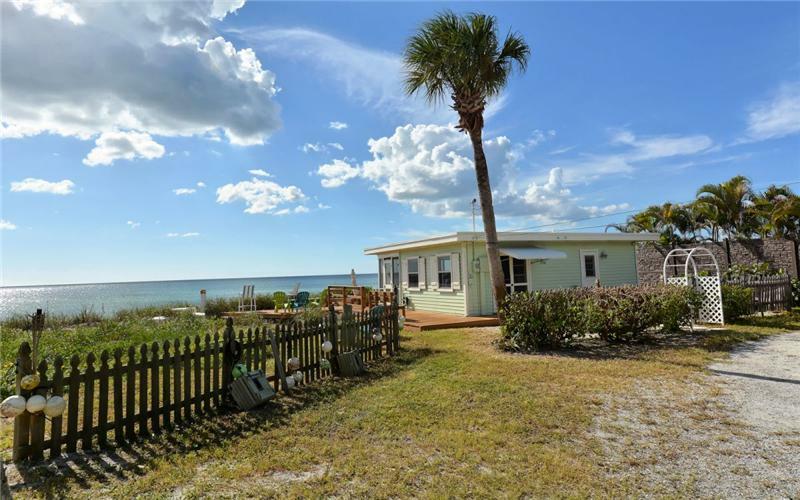 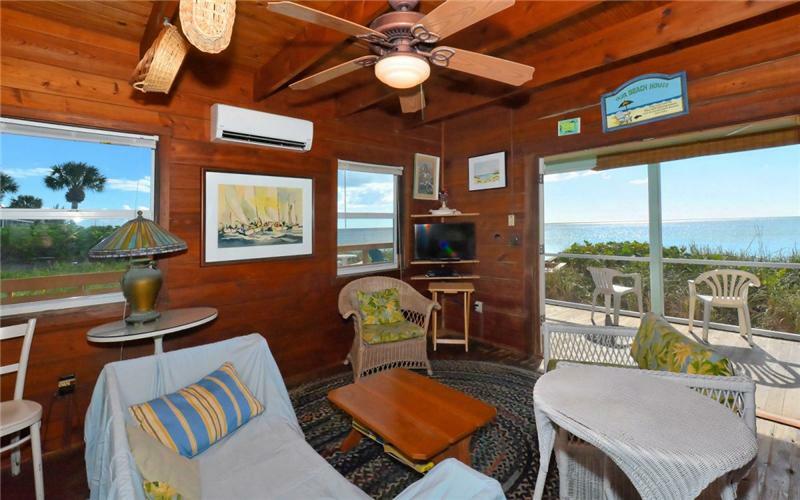 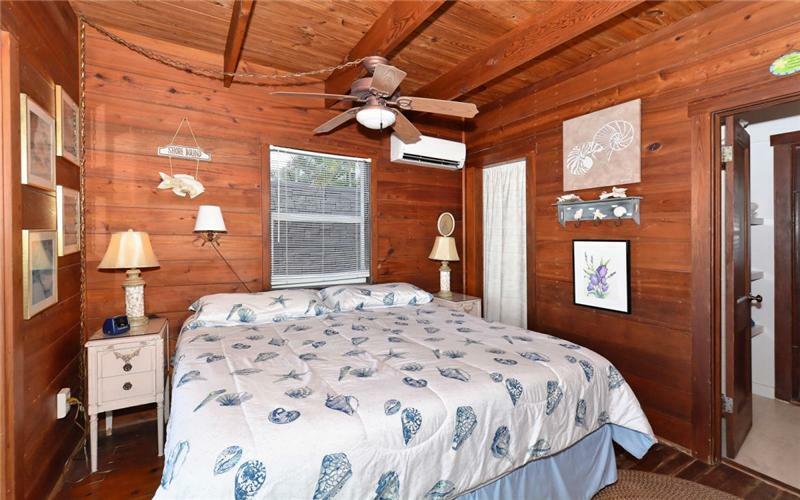 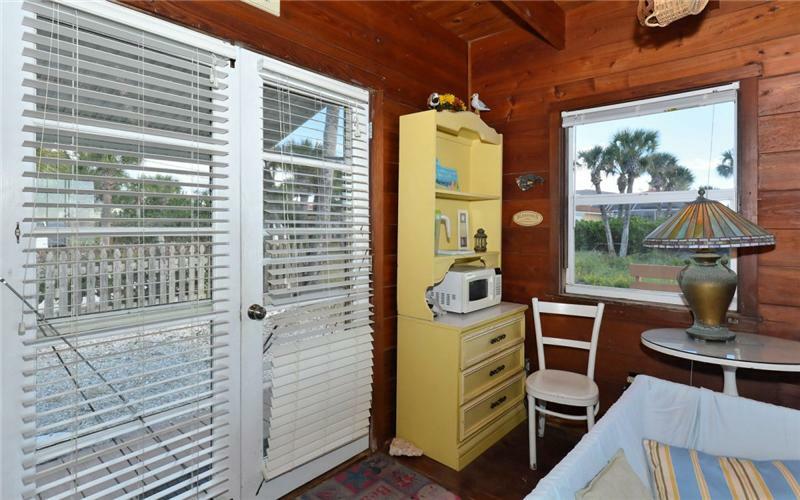 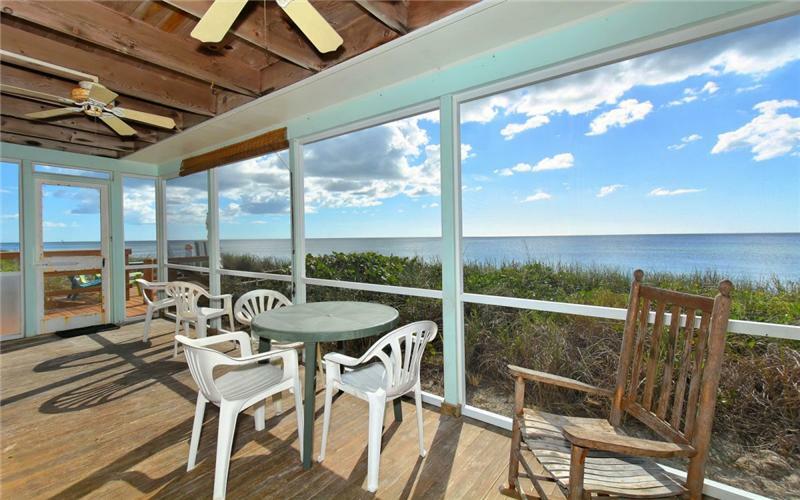 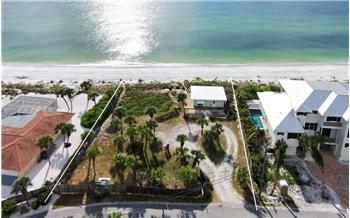 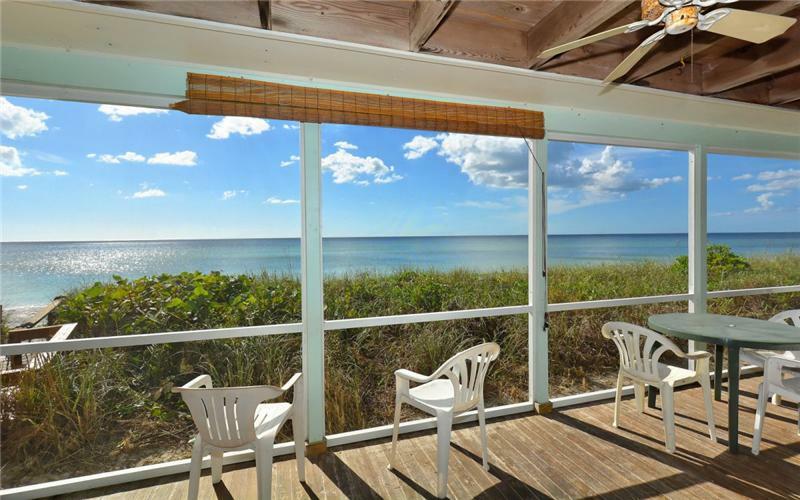 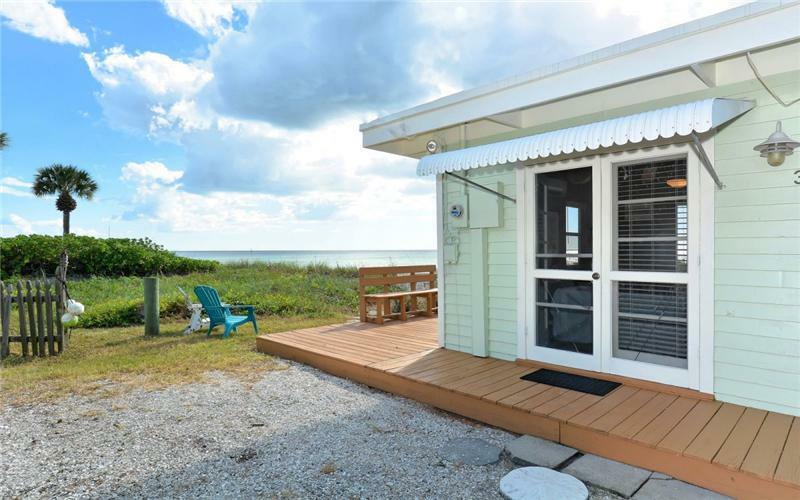 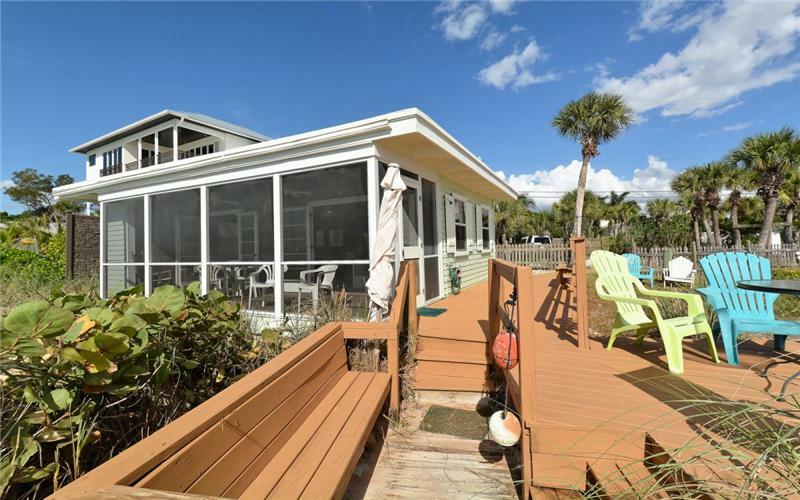 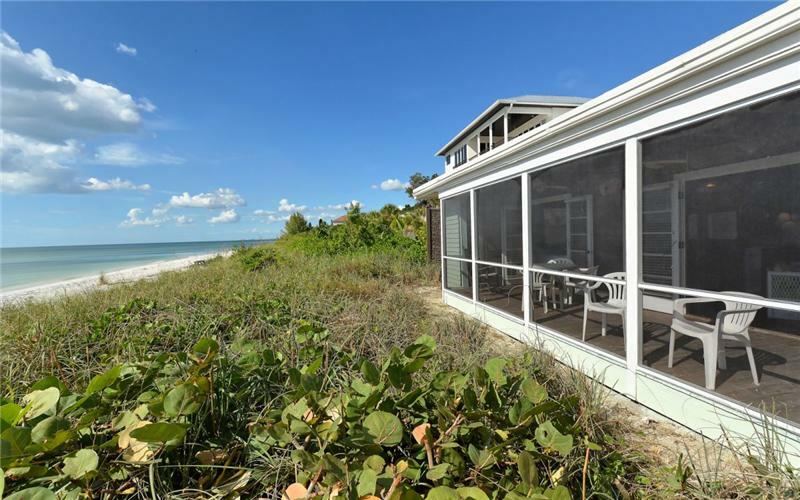 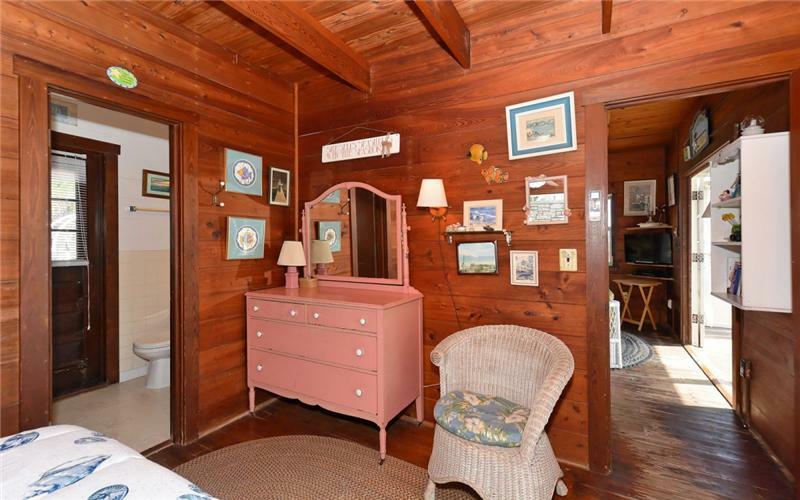 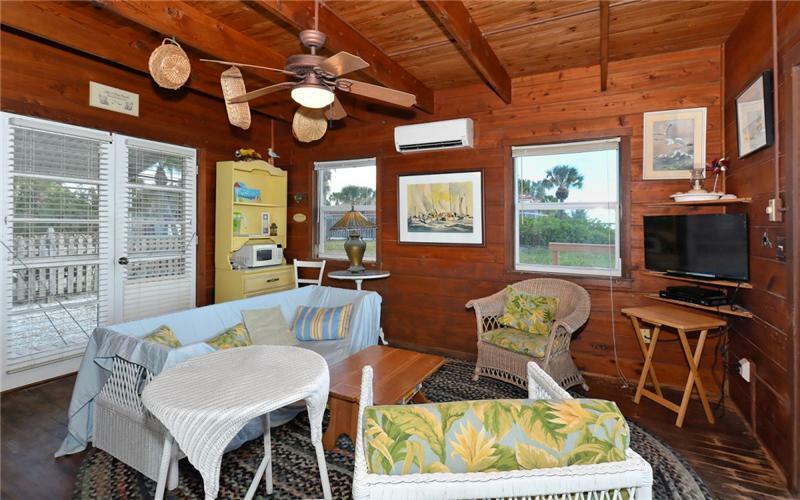 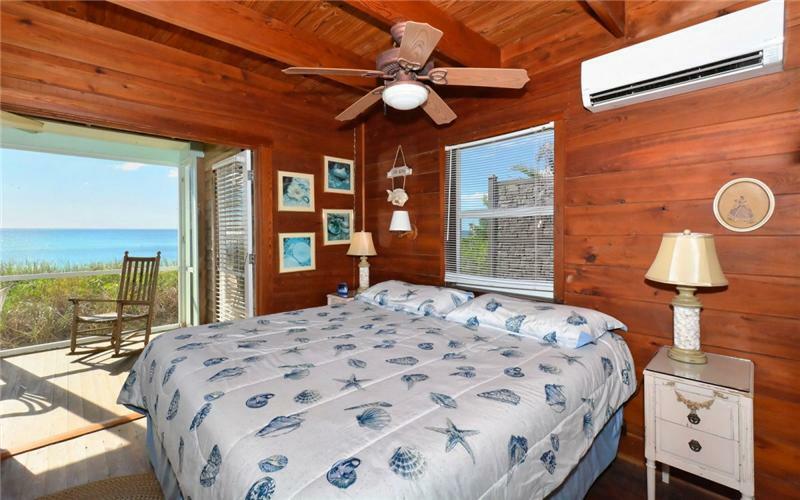 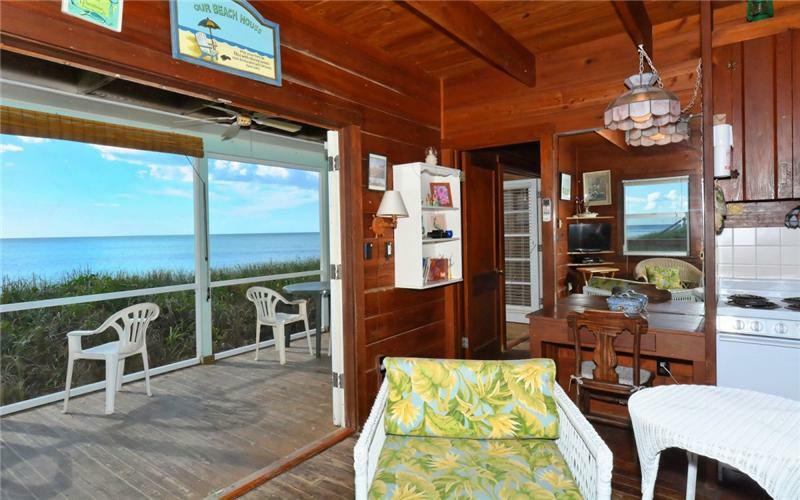 Currently there is a small charming Gulf Front cottage one bedroom & bath that was built in 1950.